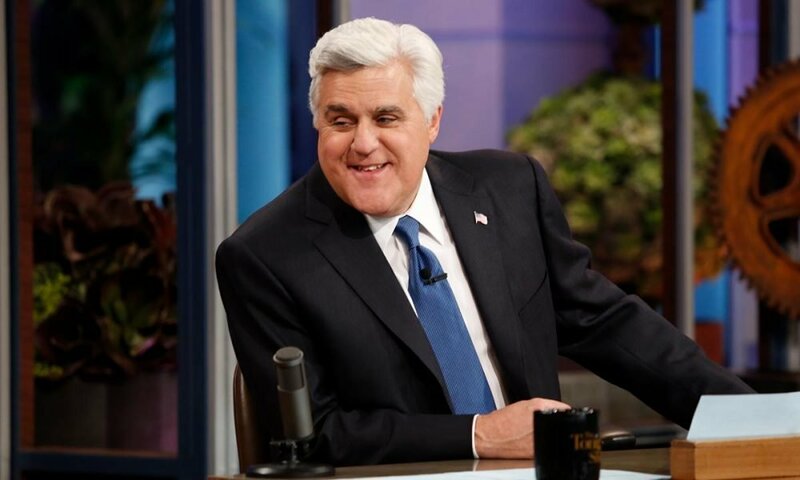 The renowned actor Jay Leno has a lot of money… and we mean a lot. You’re probably wondering how much and just to give you a snapshot of his wealth empire, the comedian has a large collection of customized cars, motorcycles, and trucks along with other valuable assets like stocks, properties and businesses. 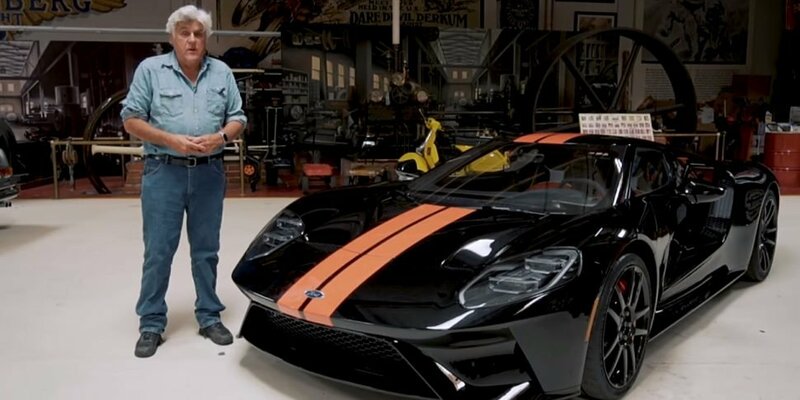 The auto experts cannot even estimate how many vehicles he has in his garage and Leno isn’t showing any signs of stopping when it comes to expanding his luxurious car collection. 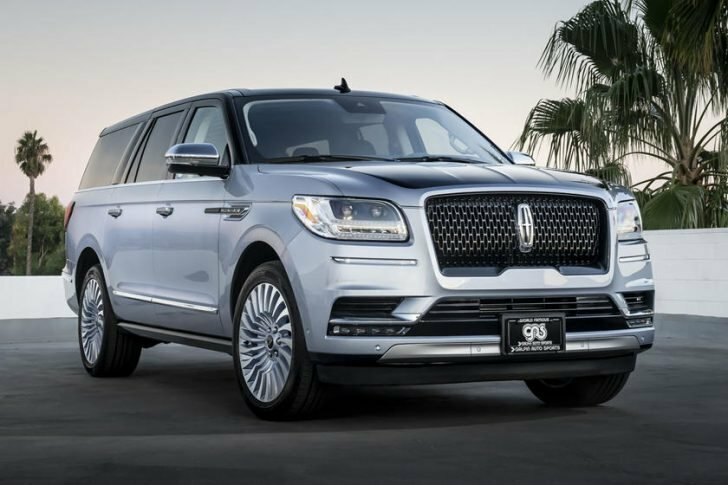 True enough, he shocked his fans once again when he unveiled his latest possession: a fully customized Lincoln Navigator, an iconic luxury SUV that most of us can only dream of buying. Let’s find out what makes this car extra special and unique from his previous collections. As Jay Leno unveiled his garage to the public, he showed off his one-of-a-kind Lincoln Navigator Black Label car. Not only is this vehicle personalized, but it’s been custom-build just for him based on the specifications he requested. Two giant companies namely Galpin Motors, a mega-dealer in California, and Lincoln Design Studio collaborated on this special project to give Leno his dream car. The vehicle features chroma crystal blue hue, a black label scheme, two-tone blue leather and yacht club central theme which represents Jay Leno’s favorite colors. Aside from modifying the automobile’s colors, he also installed a two-tone exterior paint job, a black roof, tinted glass, dark-chrome, and blueish silver accents, as well as his own sets of wheels! Aside from his backlit sill plates, Leno also tapped Lincoln’s facility in Louisville, Kentucky, to produce more leather trims for his car’s interior. These leather trims are often used on Ford Expeditions, Navigators, as well as Super Duty pickups. 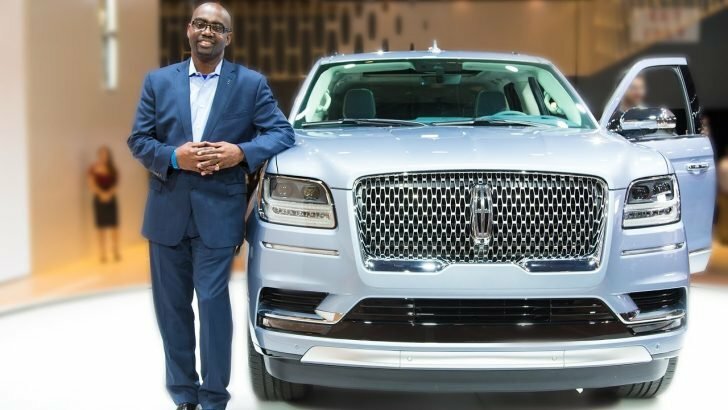 According to Earl Lucas, the brand’s chief designer, Lincoln took pride in meeting Leno’s expectations and the comedian was thrilled to see the final product. Lucas adds how their company represents quiet confidence. They strive to fulfill their client’s wishes by giving out the best end product and customer service. After the SEMA show ends, Leno says he’ll take his Lincoln Navigator back to his lavish garage where it’ll join his other luxurious cars like ’66 Continental. Leno adds he’s been a fan of Lincoln’s brand since Edsel Ford produced the Continental. The renowned comedian says Edsel has a reputation of creating timeless and iconic designs for his cars. He’s also the reason why he became an automotive enthusiast. When Ford announced they’d produced this GT supercar, Leno didn’t waste any time in submitting his application for purchase. His early submission certainly earned him some reward since he became one of the pioneering owners of GT supercar when Ford released their first 500 units. He showed off a close-up picture of him and his black and orange-striped luxurious vehicle. True enough, he shared a clip of it on his Youtube Channel and his avid fans, as well as the car enthusiasts couldn’t help but gasp in awe and envy at his expensive acquisition.